We've added a corps member! Madison (Missouri Health Care for All), Shelton (Grace Hill Settlement House), and Kevin (The Haven of Grace) welcomed Annie in January to the community! She will be serving with Rockwell House campus ministry during her time at DAH! Join us on a Monday Night! 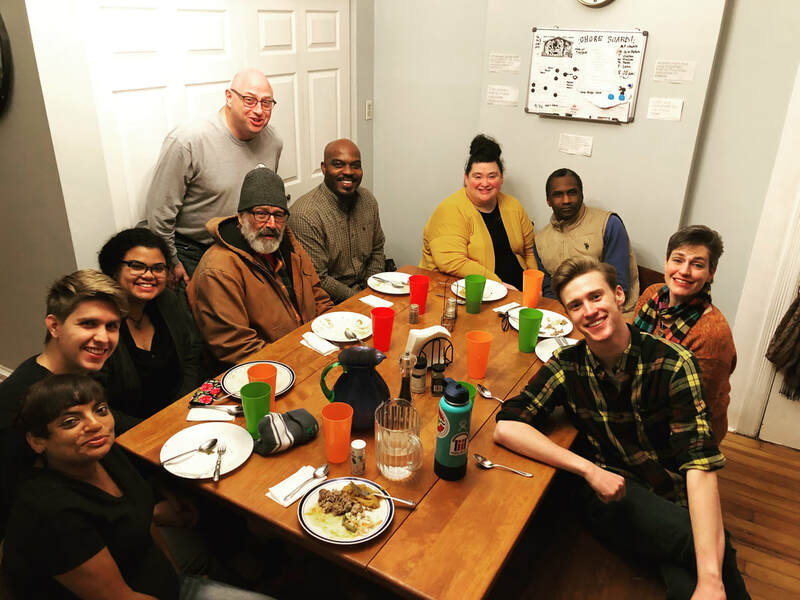 Every Monday at 6:15 we host a community dinner at the house. Join us for a great meal and a service of Holy Eucharist after. All are welcome! RSVP Here!